GPeC interviews the top international e-commerce and digital marketing experts in order to gain the most valuable insights and trends for you to grow your online business. Content is king. But in the age of social media, content distribution wears the bigger crown. As a marketer, Google, Facebook and all the social platforms play a huge role in getting your content out to your audience. However, those platforms are becoming more and more destinations and their algorithms are decreasing the value of your content, because they want people spending more time on their sites. Since new and desperate times call for new and smart measures, businesses are forced to focus less on creating content and more on distributing it. 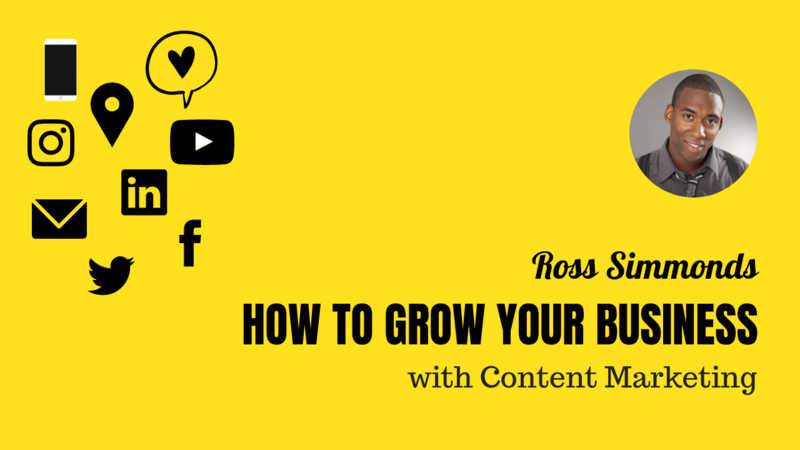 Ross Simmonds is 100% on board with this new content marketing strategy and shares his tips on how to better distribute content using Reddit and Facebook Groups. Learn more in the interview below. The way people buy nowadays has completely changed. Pushing products and services towards a broad, shapeless audience will not advance your sales anymore. It will cost you loads of money and you’ll end up turning people off. Instead, you need to focus on creating the right buyer personas for your business and start to sell when the buyer is ready. How do you do that? 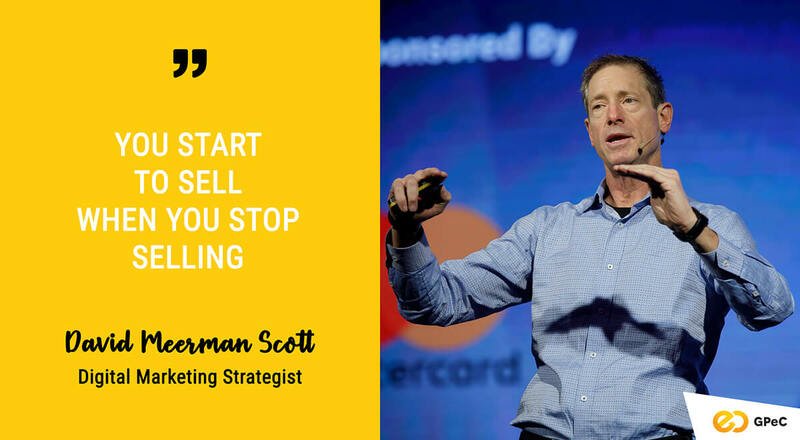 Digital Marketing Strategist and bestselling author David Meerman Scott has the right equation, which includes Real-Time Marketing, Newsjacking, being active in social media and taking part in the conversations that are happening. Learn more in the interview below. A blog article seems just another form of communication. Not to Ross Simmonds, Founder of Founders Marketing, who thinks the blog post is a key instrument that can scale a business. 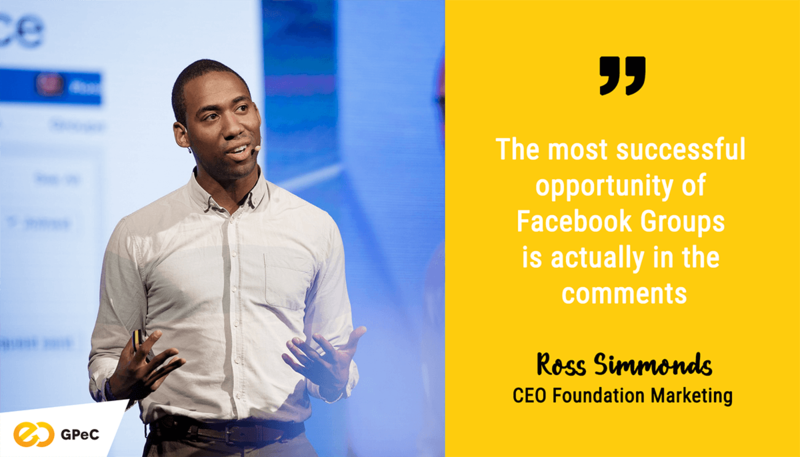 Ross is one of the keynote speakers that will take up the GPeC Stage on November 13, at GPeC SUMMIT, and will bring you an actionable presentation on the role of the content for a digital marketing strategy. Until then, we sat down with Ross for a long-distance interview. In the article below you’ll find out his input on: what is a content strategy, how do you choose the right channels, how does SEO influence results, what KPI should you measure, how do you distribute content.